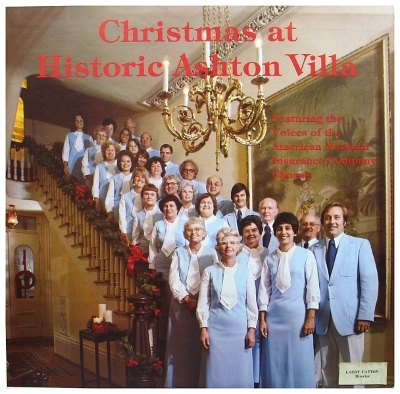 Description: Album of Christmas music by ANICO employees. Undated but surely produced in the 70s. Group directed by Larry Patton. Viewed: 1,502 times since May 30, 2012.